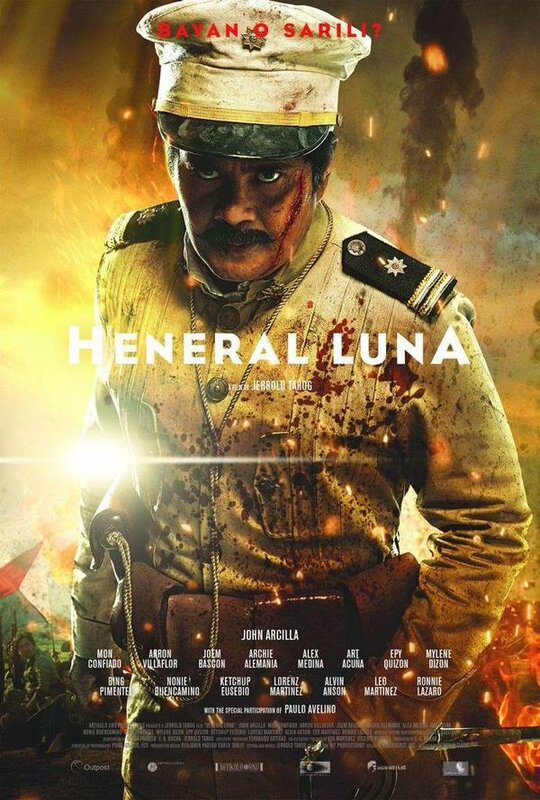 Critic Reviews of "General Luna"
Anchored by a charismatic central performance by John Arcilla ("Metro Manila") and peppered with exciting action sequences, the pic has the all-around energy to overcome the odd moment of bumpy storytelling and prosaic dialogue. 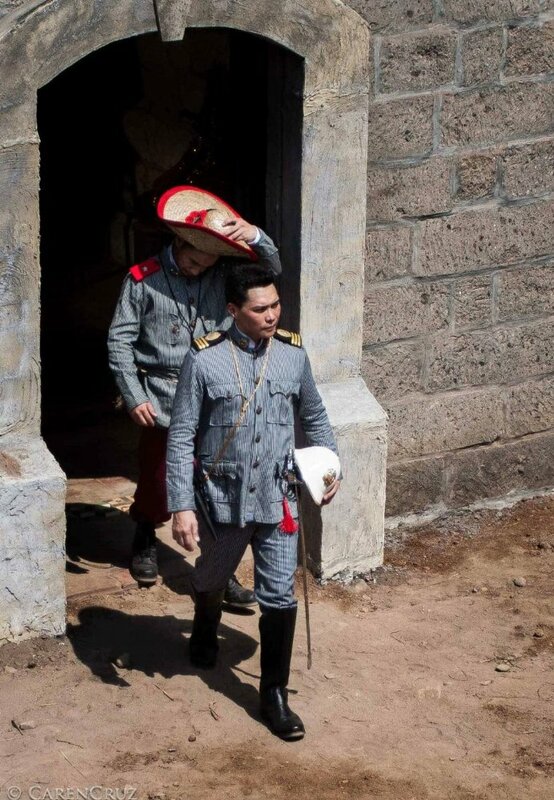 From an American perspective, "Heneral Luna" may not be much of a film, but it's a fascinating artifact. 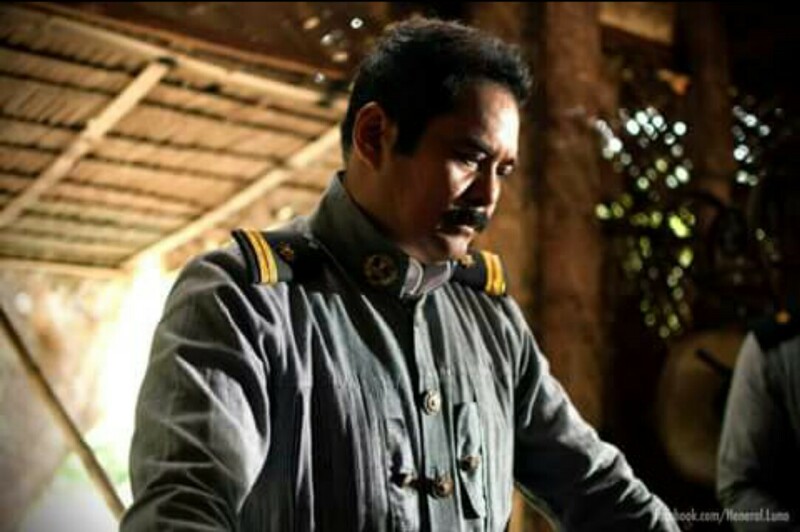 "Heneral Luna" would never be mistaken for more serious-minded art-house material, but there are certainly less lively ways to be taught a history lesson. Tarog works around modest resources to create a sense of sweep and dimension. 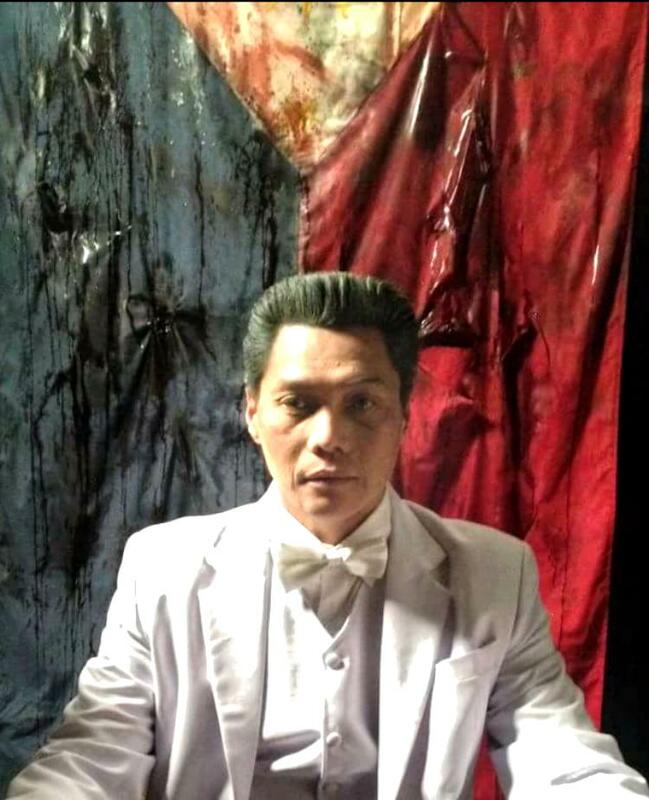 As with Luna himself, the film might go too far at times, but there's much to admire. 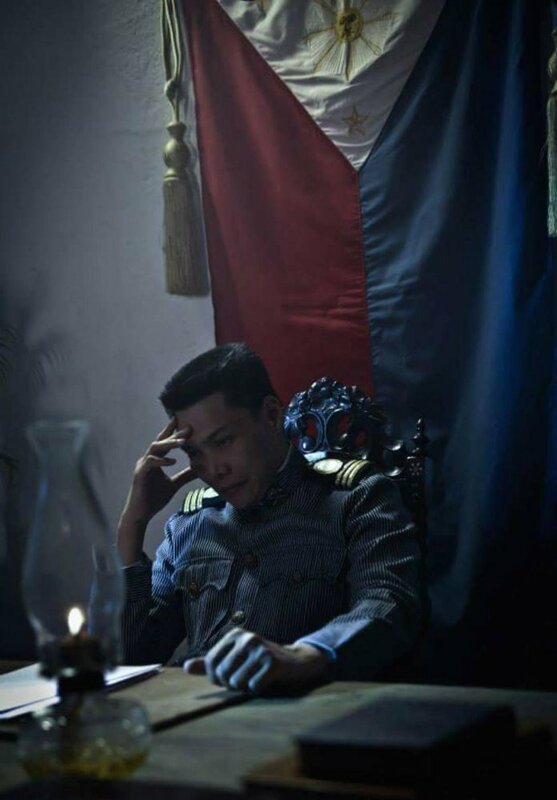 Really, when a film works this hard to rouse you, there's no shame in just giving in. 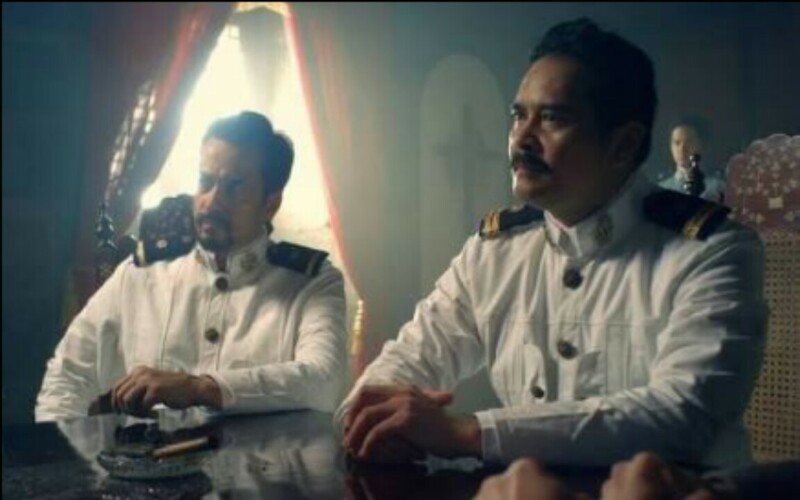 Heneral Luna is a sturdy, stirring if perhaps sometimes simplistic historical epic about bravery and treachery in a country at war. A hagiographic, testosterone-driven war film heavy on macho posturing, gunfire and explosions, bodies falling, and a stoic hero at the center of it all.